The Bank of England looks set to trim its forecasts for Britain’s already sluggish growth on Thursday, reflecting the approach of a still uncertain Brexit in just 50 days’ time and a slowdown in many of the world’s big economies. Wall Street’s benchmark S&P 500 slipped amid concerns over growth, disappointing earnings reports and another possible U.S. government shutdown in the wake of President Donald Trump’s State of the Union address. 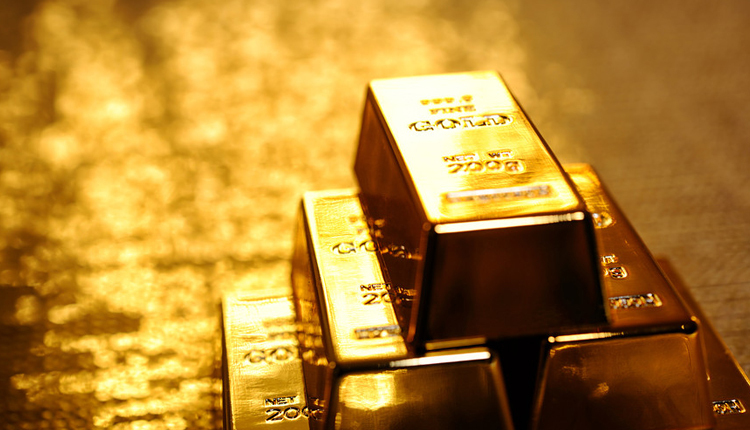 Reflecting lackluster sentiment, holdings of SPDR Gold Trust, the world’s largest gold-backed exchange-traded fund, fell for a fourth straight session on Wednesday.